Each spring, most of the migratory birds return from wintering in their rearing area. We will see most of the nests just in this and the following two months. And so for today I prepared nest with eggs on thank you card. 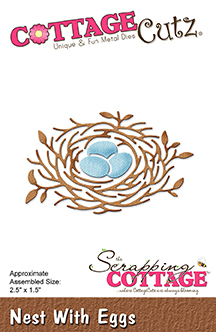 From white and colored cardstock cut out with dies a nest with eggs and greenery. Coat eggs with glossy accents to get the shine. 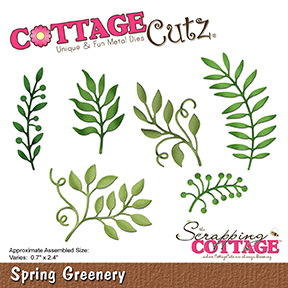 On some green twigs apply pearl dots. 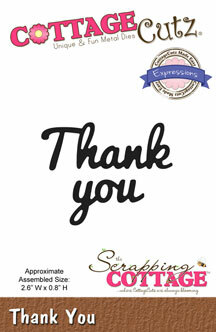 Also prepare birds cutouts and add "Thank you". Cut them out twice. 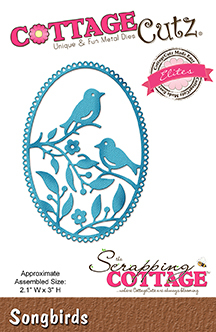 While the eggs and dots are drying, prepare a card base and the background from patterned paper. Cut off one corner with corner punch. Thank you for coming over. Have a nice day. Beautiful Janja. I love how you used the greenery with the best. Such a beautiful spring thank you card. I love how you placed the nest. Your card is beautiful. 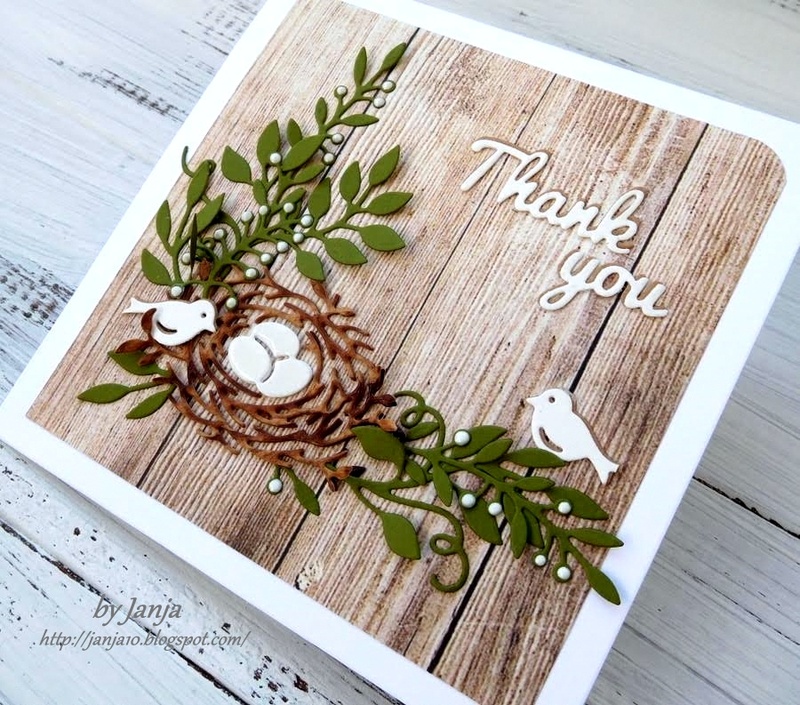 What a lovely card showcasing the lovely birds, nest, eggs, and greenery, Janja! Beautiful thank you card love that sweet little nest! Such a beautiful and clean design. Just love it! Loved the way, you have given the new look to the dies.